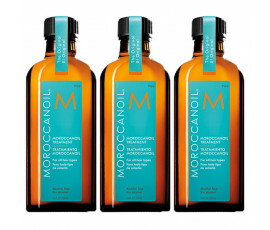 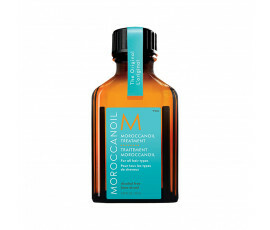 Moroccanoil Treatments provide all hair types with long-lasting, manageable and shiny hair styles while reducing blow-dry time, thanks to Argan Oil. 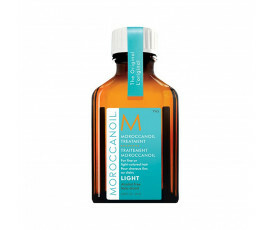 Repairs hair damages caused by chemicals, colour services and environmental agents. 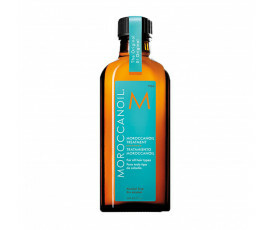 This unique formula is easily absorbed by wet or dry hair, leaving it instantly tamed, shiny and soft for a long time without weighing down. 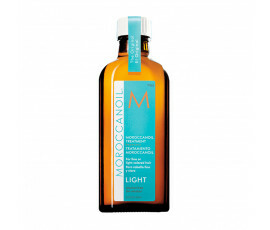 Rich in antioxidants, vitamins and proteins, Moroccanoil Treatments deeply nourish hair, even very fine, fair and white one, thanks to the Light version.